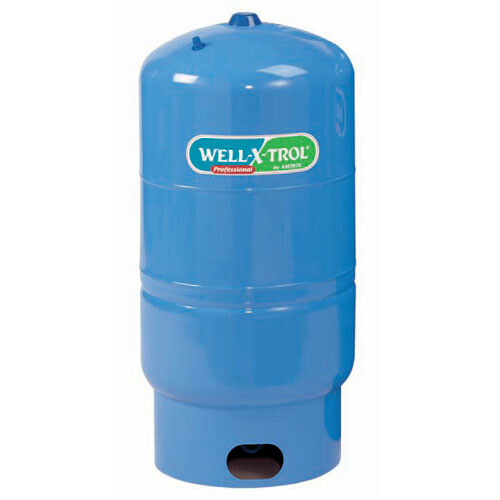 Amtrol Tanks offer unique design features that provide consistent performance while promoting pump longevity and energy efficiency. 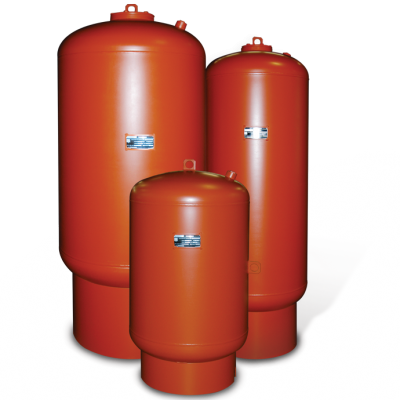 Amtrol has been steadily improving their tank design and technology since inventing the first pre-pressurized water tank many years ago. Their innovation and reliability is one of the many reasons why we feel confident in providing our customers with such a great product. 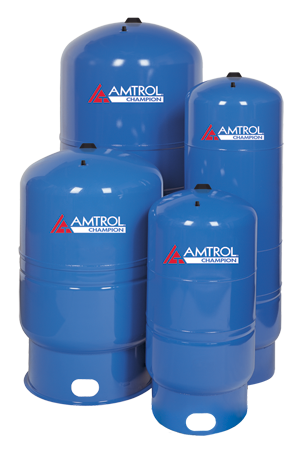 All of Amtrol’s tanks are built to American Society of Engineers (ASME) code, and tested before you receive them.